Cold air, hot drinks, twinkly lights. There's something magical about Chrtistmas markets. Here's our list of the best. 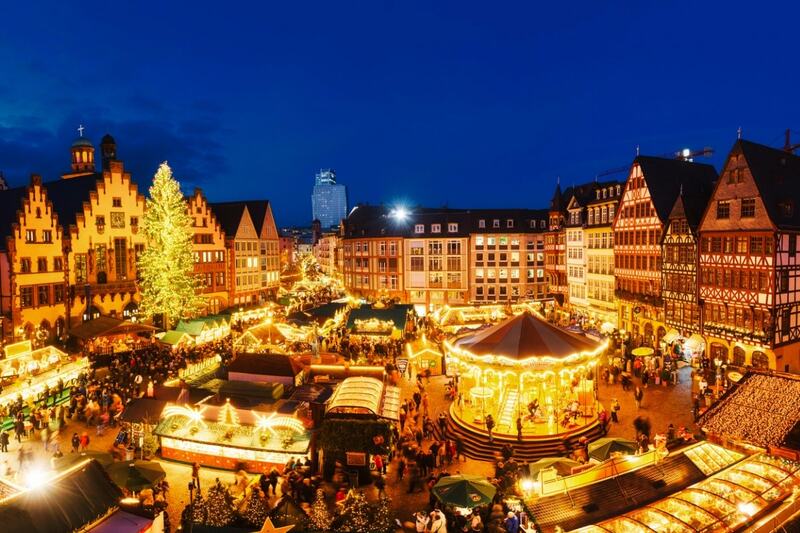 There are plenty of great things about living in Europe and one of them is the Christmas markets that spread out across the continent come December. From Prague to Edinburgh and Dresden to Tallin, we’ve picked out the best that you shouldn’t miss out on. We’ve also included the essential information like the opening dates so you can plan your trips carefully. 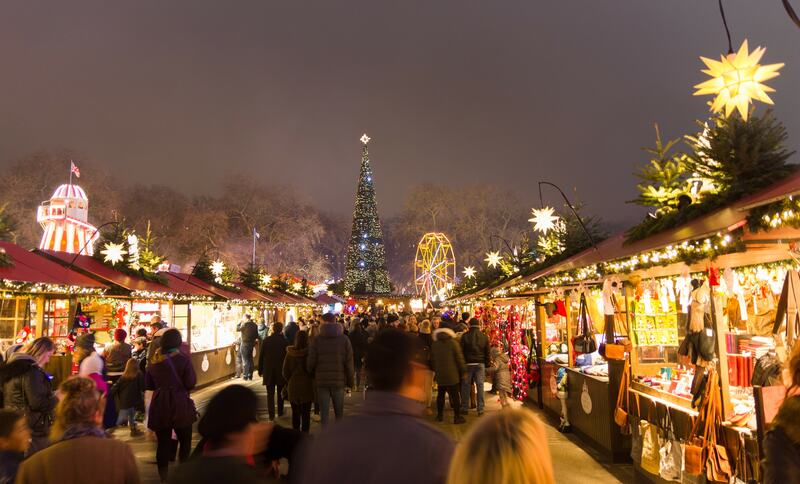 As well as all the delicious food and drink and all the gorgeous trinkets and crafts on offer, Christmas markets are a great place to indulge your inner photographer and get creative with your photo taking. Read our photography tips and tricks for more ideas and keep an eye out below for some photography-specific ideas. 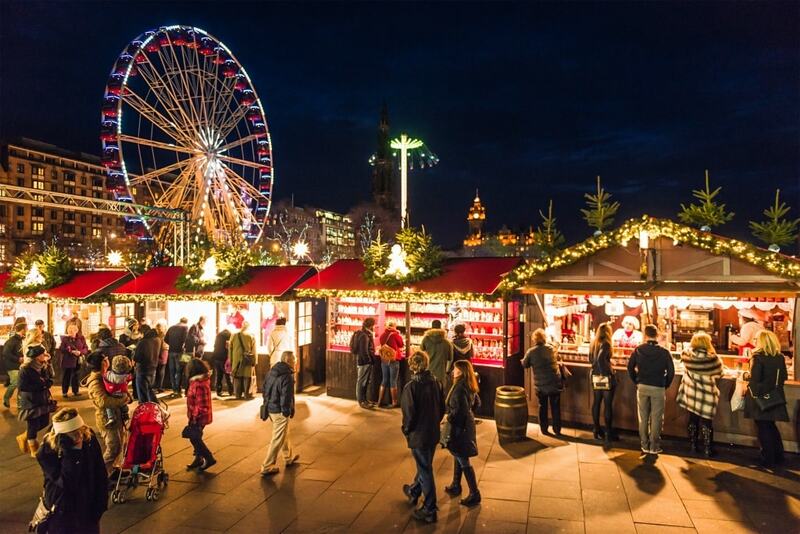 Shopping, fairground rides, ice skating and a Santa’s grotto ensure the little ones will never be bored at Scotland’s largest Christmas Market. It also stays open right through the famous Hogmanay celebrations for New Year so you can head here to ring in 2018. If you only do one thing at the Christmas market in Edinburgh… Take a journey through frozen Scotland in the ice adventure. You’ll walk through a trail of life-like ice sculptures in a -10 C setting. Wrap up! England’s famous Georgian city is a must-visit and the Christmas Market in Abbey Chambers only adds to its charm. 200 twinkling chalets sell everything from food and drink to handmade gifts and a calendar of exciting events make it much more than just a market. 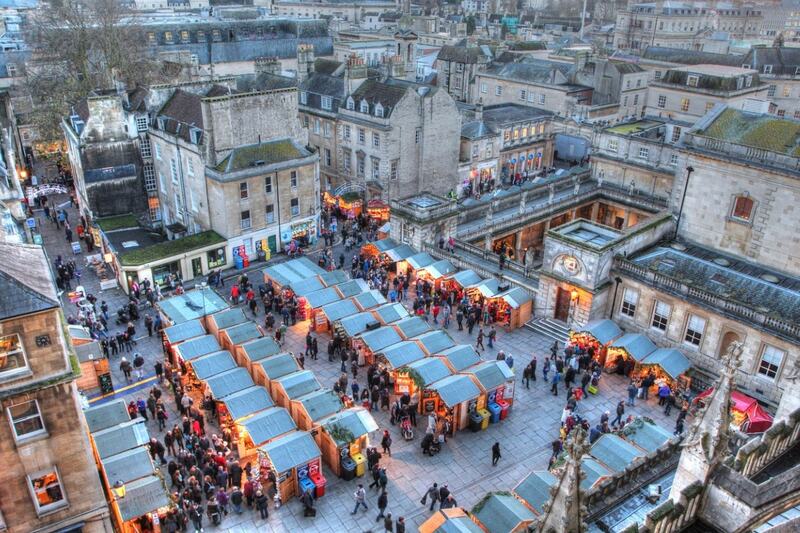 If you only do one thing at the Wiener Christmas Market in Bath… Book the children in for a Christmas crafts class. Kids aged 5-10 can enjoy making decorations while you do some leisurely shopping. Taking over the South-East corner of Hyde Park every Christmas is London’s Winter Wonderland. It’s Christmas on steroids with flashing lights, makeshift beer halls and loud music. It’s definitely at the more brash end of the scale but we love it anyway. If you only do one thing at the Winter Wonderland in London… Go on the ferris wheel and take a photo of the lights, crowds and park from above. 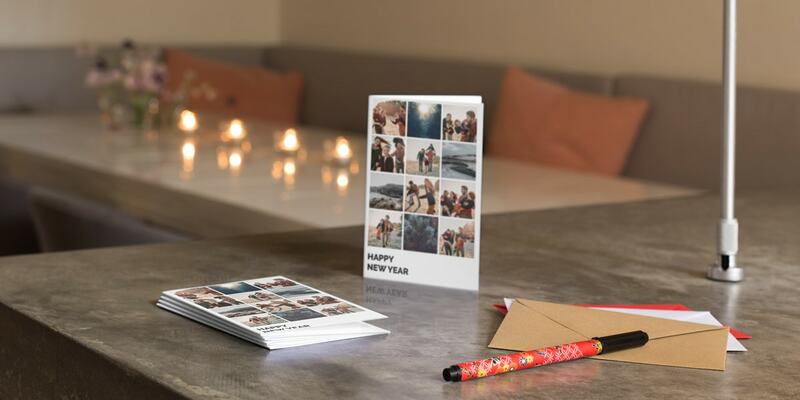 Read our Bokeh photography tips to really create a magical image. Locals in Frankfurt are proud of their beautiful Christmas market and rightly so. The elaborate gifts on sale, the backdrop of the Römerberg and Paulsplatz and the huge tree make this a pleasure to visit. If you only do one thing at the Weihnachtsmarkt in Frankfurt… Get yourself a decorative gluhwein mug. 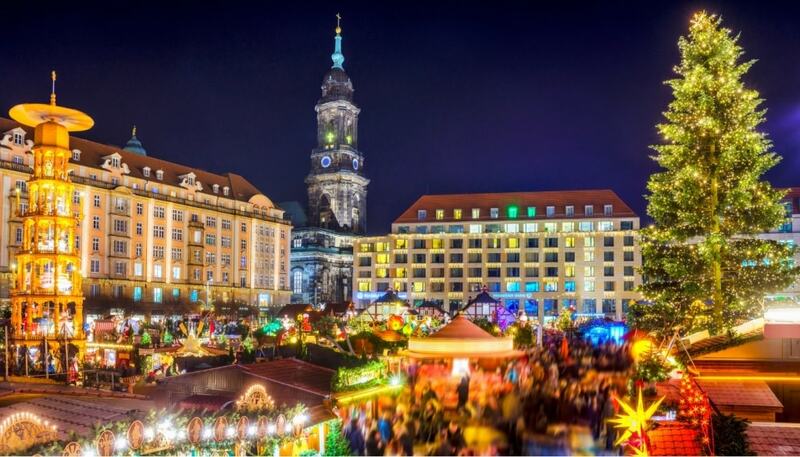 Each German Christmas market has a different one so you can start your collection here. 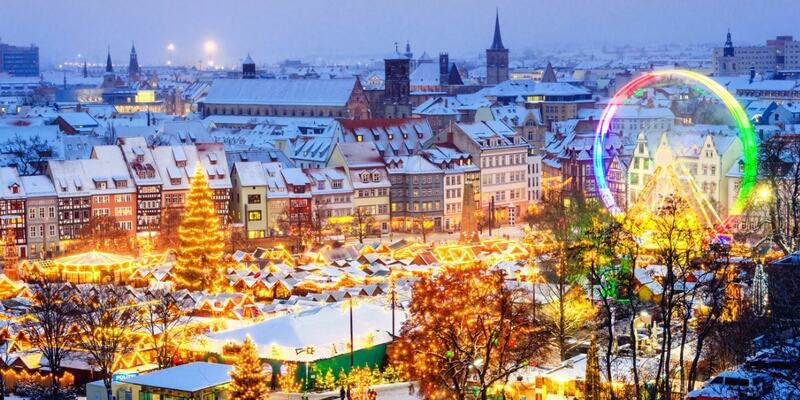 Dating back to 1570, this Christmas market is one of the oldest in Europe. 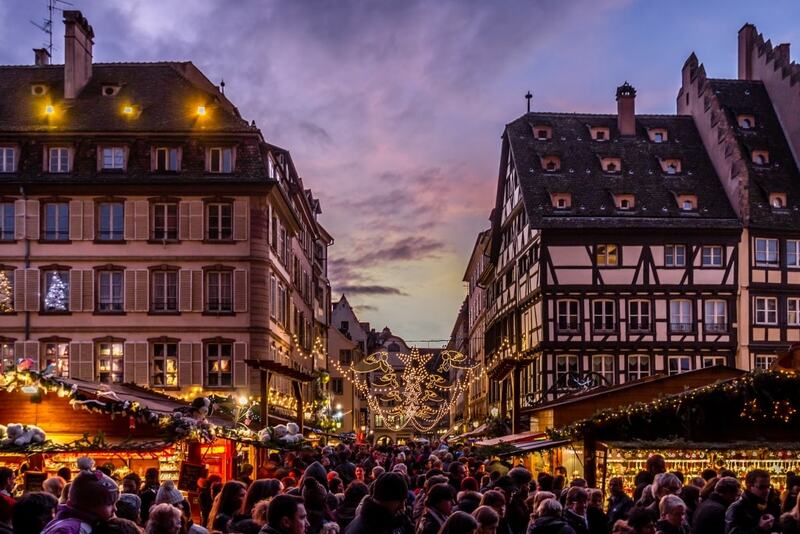 The French city that borders Germany is known for its medieval architecture and Alsatian style and each year the Christkindelsmärik fills Place Broglie, making it even more beautiful and charming than the rest of the year. If you only do one thing at the Christkindelsmärik in Strasbourg… Take advantage of your picture-perfect surroundings and take some photos of the wooden huts. If only a photograph could capture the smell of roasting chestnuts. 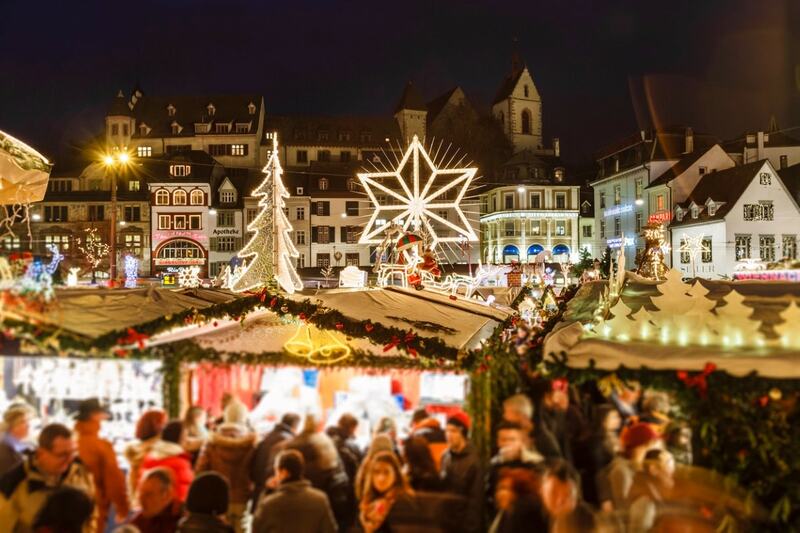 Switzerland’s largest Christmas market holds many events throughout the Christmas period, as well as hosting some exhibitions in the city’s museums. All of this makes this a weekend in Basel in December the perfect cultural mini break. With over 180 stalls you won’t be short on shopping opportunities either. If you only do one thing at the Christmas market in Basel… Visit the Christmas fairy-tale forest and get involved in some craft-making, hot chocolate-drinking fun. 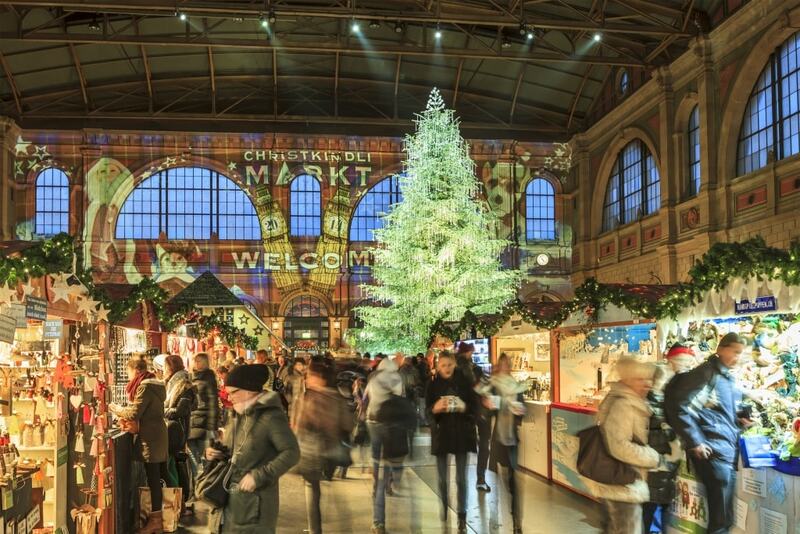 The largest indoor Christmas market in Europe is your safest bet come rain or shine! There’s a raised eating and drinking area that gives you an aerial view of the market and the famous Christmas light show will keep you entertained. If you only do one thing at the Christkindlimarkt in Zurich… Take a photo of the incredible Christmas tree that towers over the market and features over 7,000 crystal ornaments. The city of Mozart certainly knows how to put on a show and its Christmas market is no different. Running from the end of November until the day after Christmas, you can expect a calendar of exciting cultural events as well as gastronomic delicacies, glittering ornaments and candles galore. 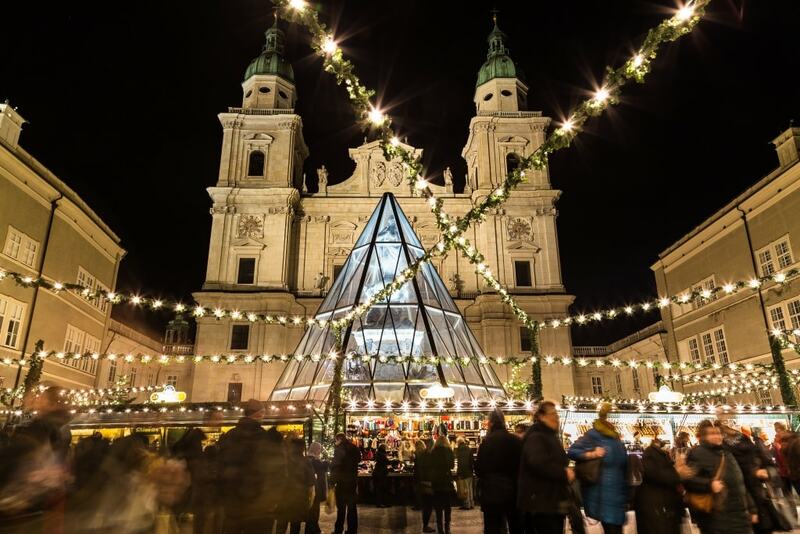 If you only do one thing at the Christkindlmarkt in Salzburg… Look on the website before you go and time your visit with one of the many events held at the market. There are over 50 happening throughout the month of December! There are people who might argue that the smaller, less busy Christmas markets dotted around the city are the ones you should seek out but for pure, festive fun we love Wiener Christkindlmarkt at Rathausplatz. Think carol singing, ice skates and more gifts than you could ever wrap. This is what Christmas markets are all about. 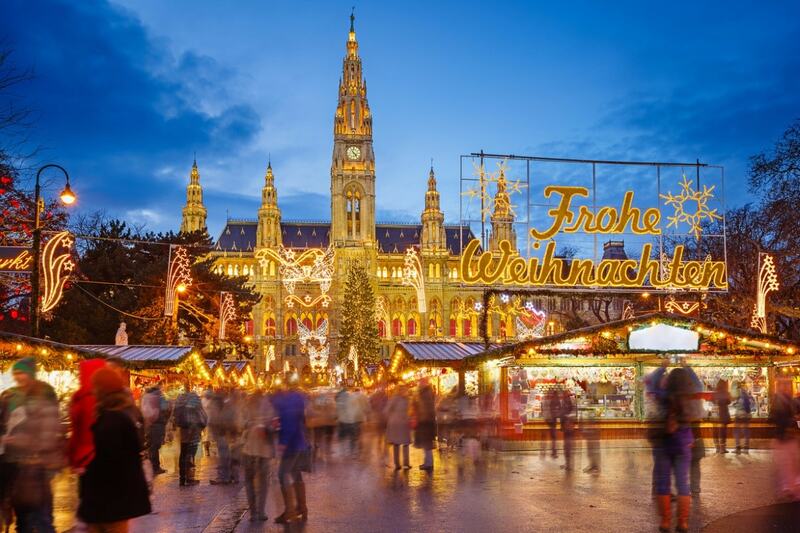 If you only do one thing at the Wiener Christkindlmarkt in Vienna… Hire some skates and head on to the ice rink. There’ll be plenty of opportunities to take some action shots. 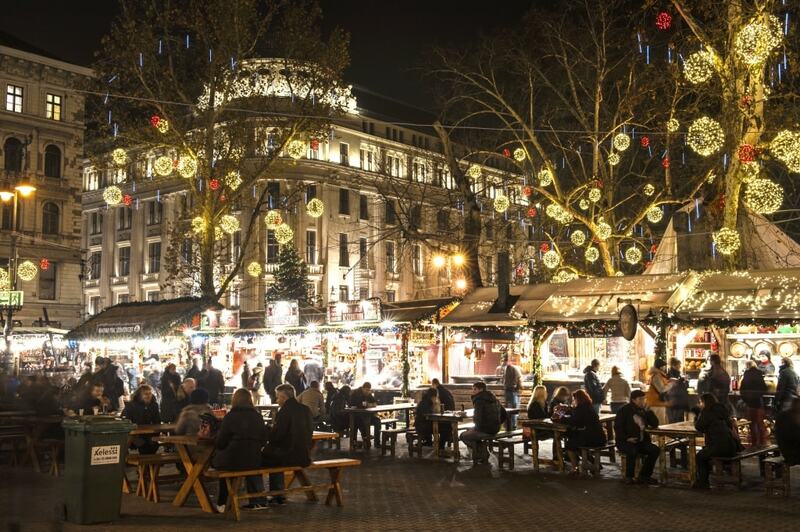 The capital of Hungary has become a popular tourist destination in recent years, making sure the Christmas market has grown in popularity too. Situated right in the heart of the city, it’s lined with cottage-style wooden huts creating a picture-perfect setting. Look out for the traditional Hungarian food on offer. If you only do one thing at the Christmas Fair and Winter Festival in Budapest… Eschew the traditional Christmas market foods for something distinctly Hungarian. You’ll find roasted pork knuckle, stuffed cabbage served in bread and even rooster testicle stew. Arguably one of the most famous Christmas markets in the world, this one in Prague is on a lot of people’s wish list. Situated in the old town square, with hundreds of stalls, you’ll find everything you want to fulfil your Christmas wish list. 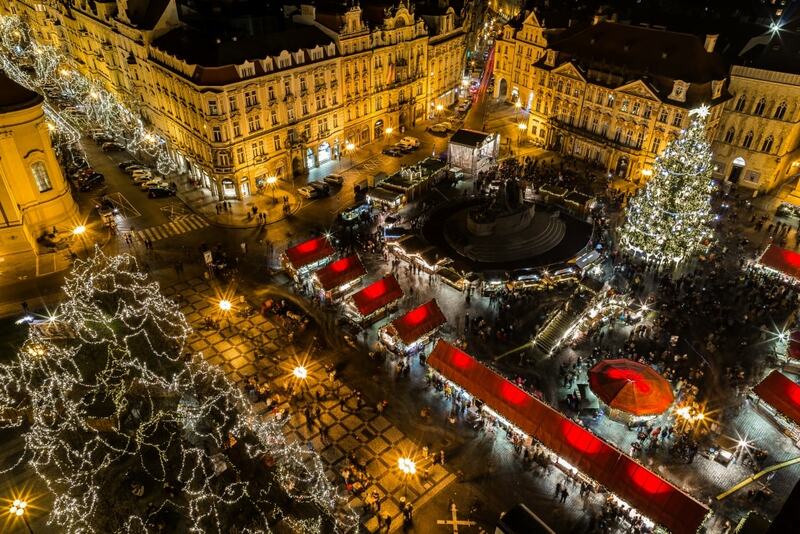 If you only do one thing at the Christmas market in Prague… Go in the evening to see the old town square lit up in all its Christmas finery, including a huge Christmas tree with thousands of lights. A few European Christmas markets battle for the title of the oldest and many think that Dresden takes the crown, dating back to 1434. Taking place throughout the month of December, people travel from far and wide to this world-famous market. You can see the world’s largest nutcracker (yes, really) towering above the crowds and also the tallest Christmas pyramid. If you only do one thing at the Striezelmarkt in Dresden… Have a slice of Stollen (Streizel) cake. The rich dried fruit and marzipan treat is a staple of German Christmas. 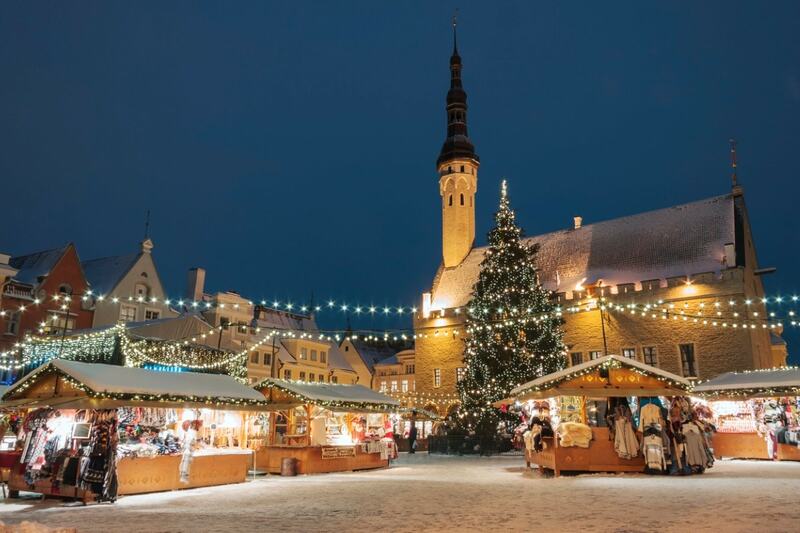 Forget the fanciest, forget the biggest – the Christmas market in Tallinn boasts something quite unique – a Christmas tree that has been set up in the same place in the Town Hall Square since 1441. That officially makes it the first ever Christmas tree to be put on display in Europe. Alongside that expect the usual Christmas gifts and some traditional Estonian food. If you only do one thing at the Christmas Market in Tallinn… If you go late in December or in early January there’s a high chance you’ll see some snow. Get there early morning to avoid the crowds and take some photos of the snow-covered market. Once you’ve visited all these Christmas markets and taken lots of photos, you’ll want to create a beautiful photo product to remember it by. 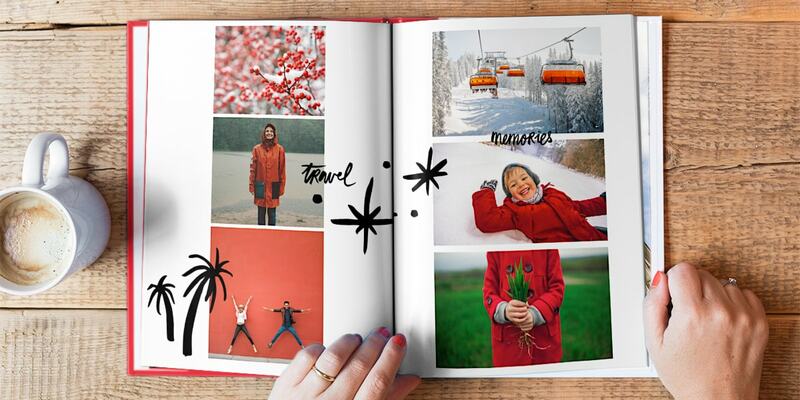 Why not create a photo book specifically dedicated to Christmas markets or choose a favourite photo and turn it into a wall art or photo print? You could also post your photos on social media and use the hashtag #bonusprint so we can see what you’ve been up to. 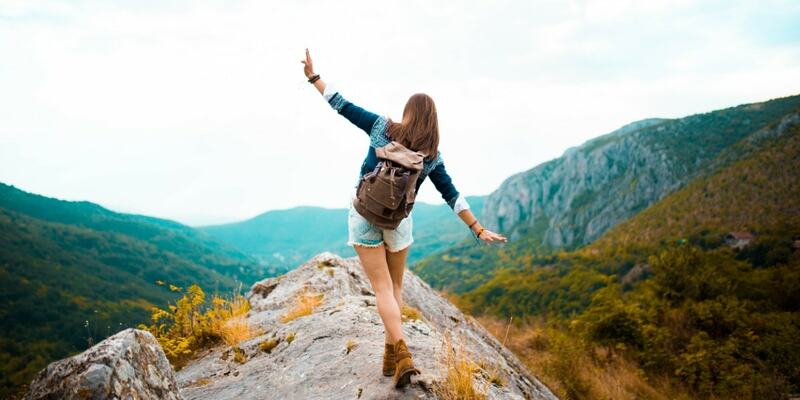 You can’t visit all these markets alone, so share this blog with your friends and family using the icons below and inspire them to come along too.